Hello! I’m Tracey Todhunter, knitwear and crochet designer. Owner of Granny Cool. Welcome to my website. 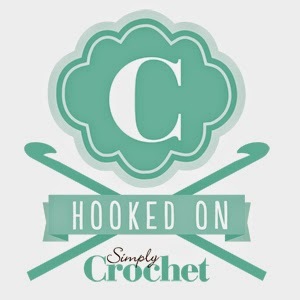 Here you’ll find links to my free patterns and news about my knitting and crochet designs as they’re published. 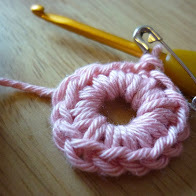 I’ve been crocheting since I was a child. 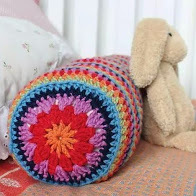 I started making up designs in the 1970’s when crochet patterns for teenagers were pretty scarce. I learned from my mistakes (and boy there were plenty of those!) I like to make, I like to teach and I love to chat about all things yarn related, both online and at my local knit group. I am the author of several books, including the Woman’s Weekly Guide to Crochet which was published in February 2016. My next book (200 More Crochet Stitches) will be published in January 2019. I sell crochet kits and finished items using British wool and natural fibres to Galleries in the North West and I sell my designs to many of the UK’s top craft magazines. I like patterns that are quick, simple and easy to follow, so that’s what I write. Most of my magazine commissions are for homewares, but I also like to design fun, easy to wear items for kids and babies that often use just 1 skein of precious yarn. I also like to collaborate with yarn companies and shops to produce simple designs, suitable for beginners using basic stitches and techniques, so that even beginners can make something they would be proud to keep or give to their friends. If you’re looking for simple, stylish patterns, then head over to Ravelry or Love Crochet to buy one of my patterns or search the gallery page for inspiration. I am happy to discuss commissions, features, interviews or product reviews, you can reach me by email todhunter63@gmail.com , find me on Instagram as @grannycoolcrochet or fill out the contact form.